Vanya and his sister Sonia live a quiet life in the Pennsylvania farmhouse where they grew up. But their sister Masha escaped many years ago and became a famous movie star. When Masha returns unannounced with her twenty-something boy toy, Spike, so begins a rollicking weekend of rivalry, regret and all-too true premonitions. Christopher Durang’s irresistible comedy was the winner of the 2013 Tony Award for Best Play of the Year and is one of the most lauded and beloved Broadway plays of recent years. 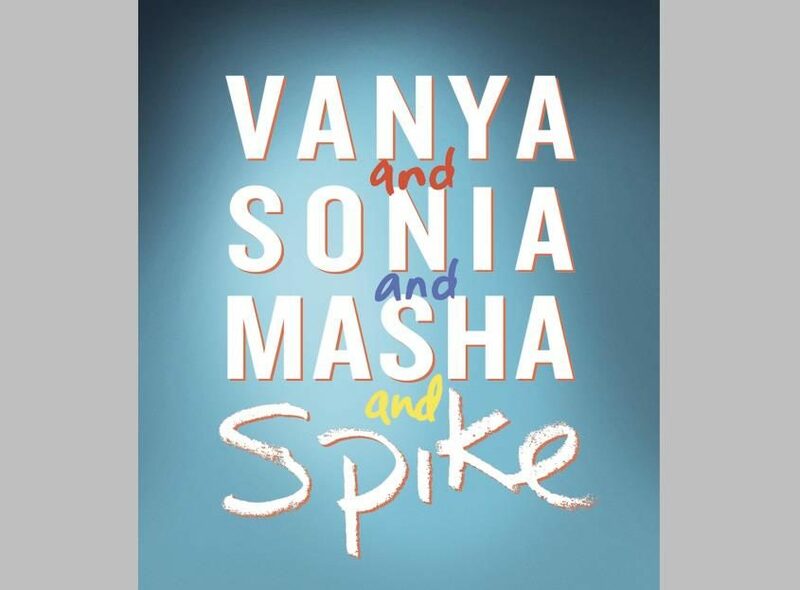 Vanya and Sonia and Masha and Spike blends Chekhov’s famous ennui with the modern-day concerns of celebrity, social networking, and the troubling onset of middle age, into a laugh-out loud comedy. Walter Bobbie is the Tony Award-winning director of Chicago, which holds the record for the longest-running musical revival ever presented on Broadway.